Our latest online discovery is 21 Fools, a website which offers postcards and other handmade paper products that we can plant in our gardens, homes and offices. The website offers ‘plantable’ seed paper that one can buy and then plant it in the soil. 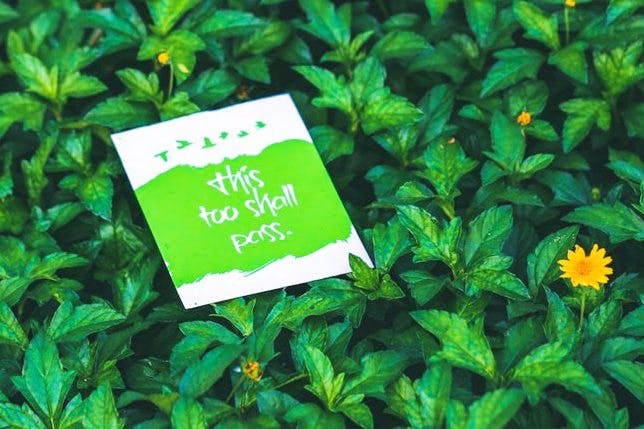 It’s simple – the postcards are made out of handmade bio-degradable paper with seeds embedded in it. All you have to do is buy it and plant it in a pot of soil. The paper composts and the seed then starts to grow into a beautiful plant. Currently they are offering a pack of 6 handmade paper seed post cards on their website. The seeds they offer are wildfire, basil, tomato, green chili among other herbal seeds. The ‘plantable paper’can be stored for up to 1 year. Buy a postcard and then plant that postcard. Getting environmentally conscious could not get easier than this. They also do customisations with seeds, but the minimum order has to be of 500 sheets. Apart from this, we found the website to be really informative. It even has a section on how to plant the paper. Apart from postcards, they also do plantable coasters, wristbands, bookmarks so drop them an email and they’ll get back to you within 2-3 days for the order. Now gift postcards to your loved one whilst giving out a green message. We like these postcards for their personal touch and of course, how easily they can be ordered online. In fact they will also print your choice of design on the postcards if you want to add an extra personal touch to the paper. Not sure how it works? Request for a sample via email on d@21fools.com.